I noticed that all sneaker reviewers are doing reviews just on men’s sneakers and forget that we have our beautiful women out there who like to play basketball too. So, here’s my TOP 7 Best Basketball Shoes For Women (2017). 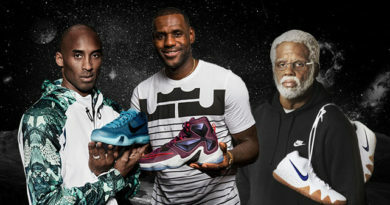 To make it easier for you, I included full reviews for the men’s version of each shoe. This should help you to form a better opinion about how these shoes perform on-court and which one is most suitable for you. The Crazy Explosive Primeknit is the definition of pure comfort. Primeknit upper hugs your foot like a glove and gives that almost seamless fit. While the big chunk of BOOST underneath adds crazy amount of impact protection and huge bounce. It feels like jumping on a trampoline, sort of. Surprisingly, with that super light Primeknit upper you’re still getting solid amount of support. The traction is another compartment where CE shines, I just don’t recommend using them outdoors. 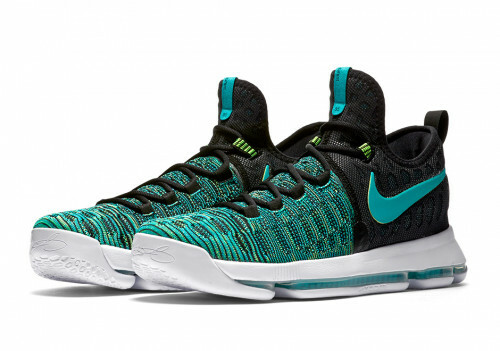 Nike did a significant job with the KD 9. 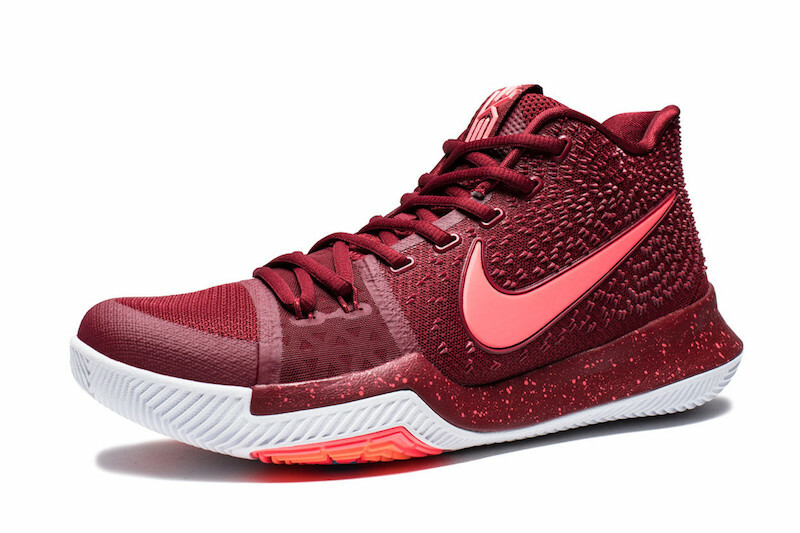 For now, this is the best Nike basketball model which has everything and I mean everything you need on hardwood. Articulated full-length ZOOM Air cushion setup is what any time of player will enjoy due to superb impact protection, lovely bouncy ride, responsiveness and solid court feel. Also, primeknit upper & support works together to ensure sock like fit while keeping your foot locked in every situation. On top of that, honey comb traction pattern is prepared to grab the floor more than you expect. Superb performance in every category – overall performance beast, that’s how I call them. 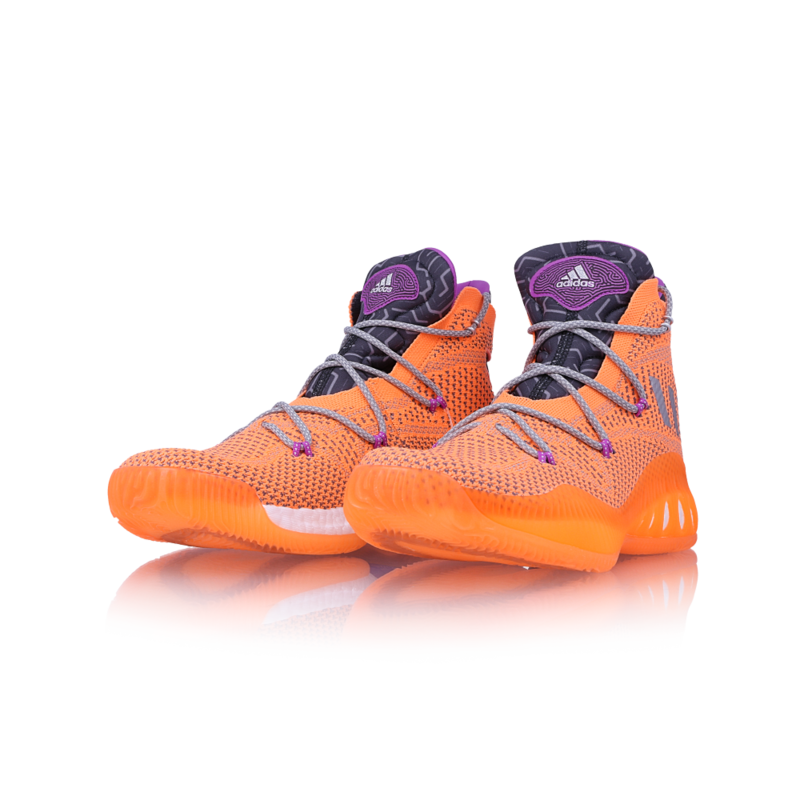 The Dame 3 has it all… FUSE MESH upper is super durable but at the same time pretty stretchy, breathable and very comfortable to play in. The BOUNCE cushion tooling offers similar experience to the adidas claim the fame BOOST technology – huge bounce, great impact protection and solid court feel. It doesn’t matter what type of player you are, EVERYONE will find something to enjoy. Also, the rubber compound is enough durable so street ballers will be able to throw them outside. 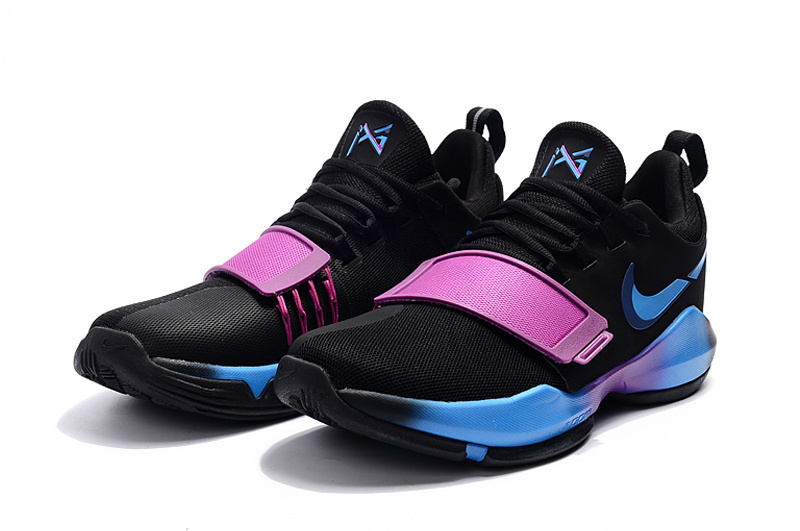 Paul George‘s very first signature model is nothing else than a huge successor – great performance and pleasin esthetics. For an affordable price you‘re getting premium upper which offers supportive & snug fit, impressive support for a low top shoe and solid traction underneath that will cover every move you make. Now, cushion isn‘t a department that everyone is going to love. However, this is the ideal setup for a quick & explosive player whose main priority is court feel and responsiveness. 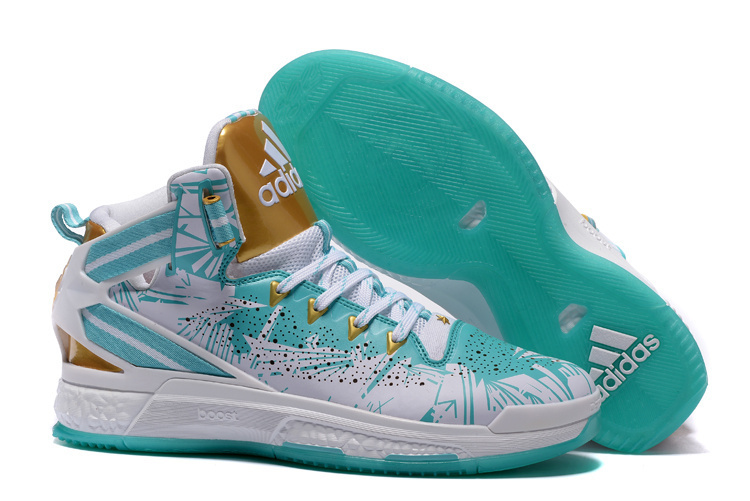 The D Rose 7 is a perfect pick for any type of player. Well balanced BOOST cushioning will give you that pillow like ride and solid amount of impact protection without scarifying court feel & mobility. Primeknit upper is super soft and comfortable – it doesn’t restrict your foot natural movements and allows your foot to breath. 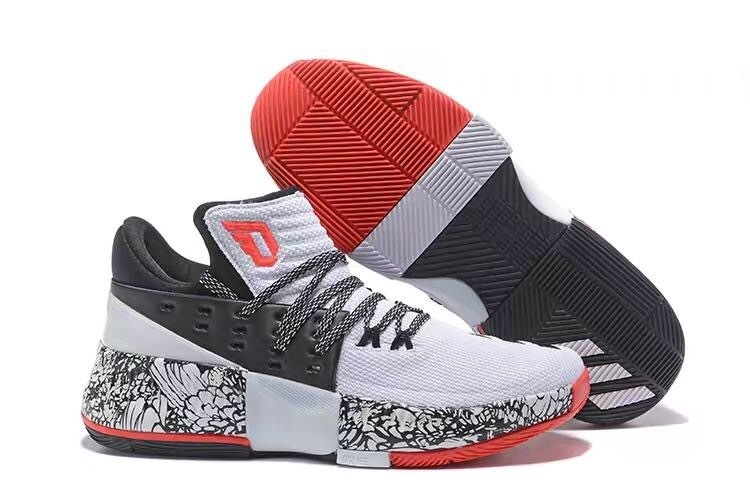 In addition, the heavy-duty support features ensure great lockdown throughout the whole playing time while solid traction pattern is ready to bite the floor like crazy (don‘t recommend using them outdoors). 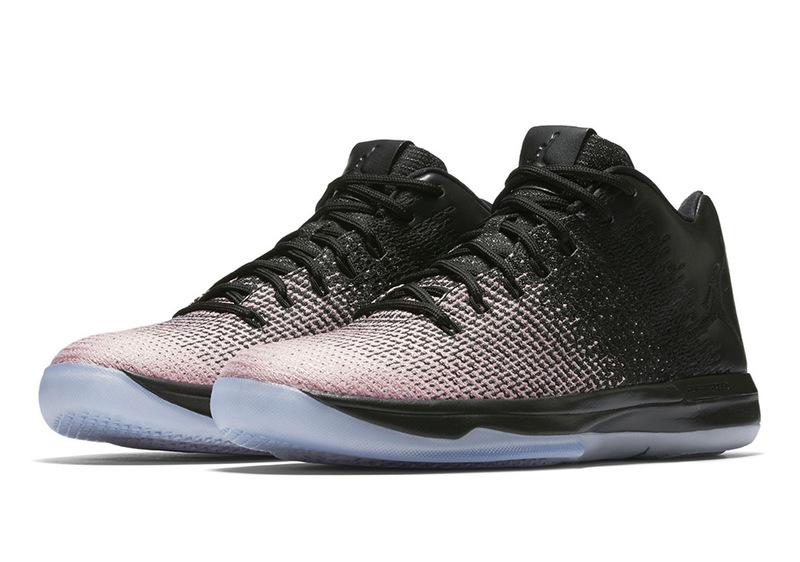 The AJ 31 Low is a dynamic basketball shoe with one hell of a performance package to play around. Premium materials and cushion setup is the main aspects where this model really shines. The full-length ZOOM cushioning gives you amazing experience – big bounce, great impact protection and plenty of court feel for quick players. In addition, that sweet Flyweave in the forefoot area offers sock like fit, while synthetic leather in the back adds more structure & support for the shoe. Traction is finally fixed in this model, so now you can do whatever you want on court without hurting yourself. 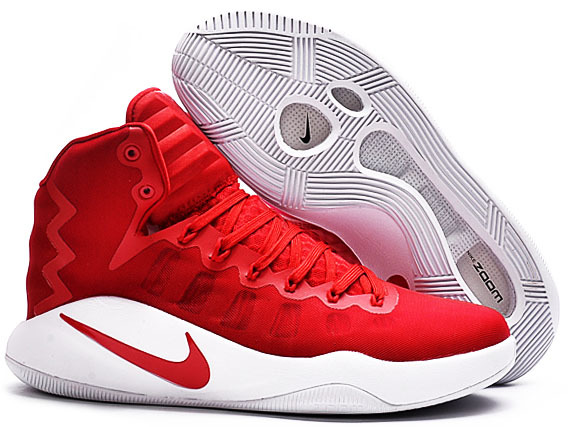 The Hyperdunk line was always famous for its versatility on court and this model is not an exception as well. Full- length ZOOM Air cushion, durable materials, Flywire technology for better lockdown, reliable traction and great support features – a full package. 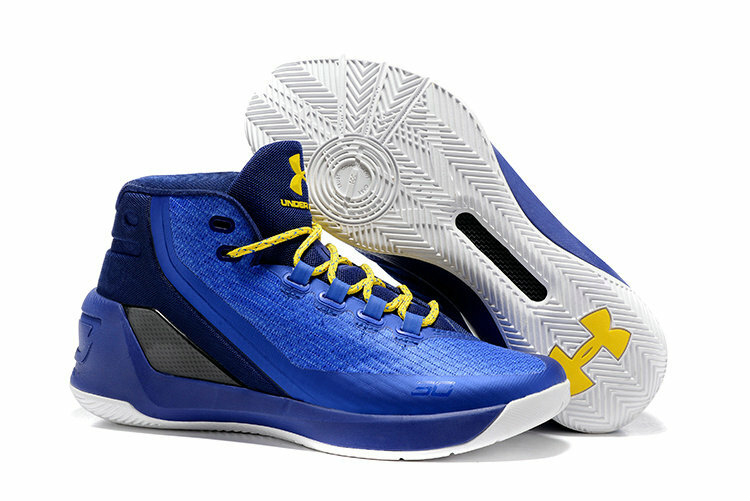 The Curry 3 Low performed well for me, despite that ankle biting issue. Super comfortable materials, tight fit, better mobility, beastly traction and amazing overall support made them very attractive all-around performer and just for $115 bucks you really can’t go wrong. Light guards will definitely enjoy playing in them due to awesome mobility, pleasant transition and low to the ground cushion with plenty of court feel. The Kyrie 3 is the real definition of a guard shoe. Now if you are looking for killer traction, amazing court feel and unbeatable mobility & responsiveness than this is your go to model, hands down. The Mesh upper is solid in every aspect – breathability, durability, flexibility and nice comfort feel is there. Of course, the main key of this shoe is TRACTION. You‘re going nowhere with this traction – beastly grip with the floor, outstanding move coverage and crazy stopping power. We got another overall performance beast. The Crazy Light BOOST 2016 features firmer BOOST setup for increased responsiveness. This is ideal for players who prefer quicker response time while still getting great impact protection & bouncy ride. We’re able to choose from Mesh or Primeknit upper options – both setups are super nice, so it’s really up to your taste which one to pick. Primeknit offers little bit more comfort & freedom while the Mesh option adds some support to it. 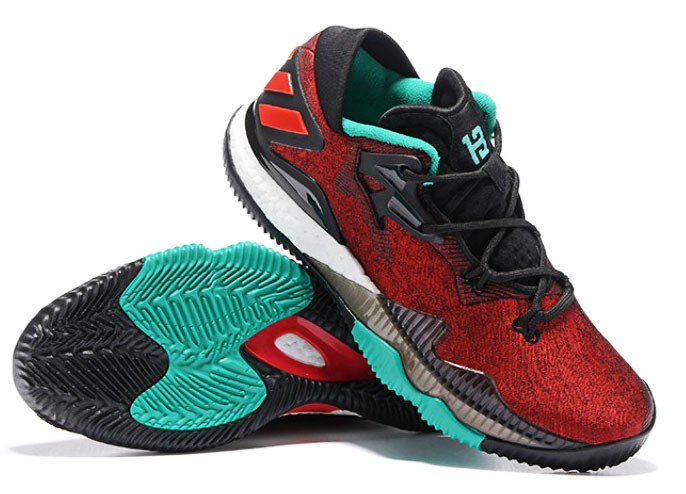 With this long list of newest tech, killer traction, solid support features and ability to throw them outside, the Crazy Light BOOST 2016 becomes elite hoop shoe. 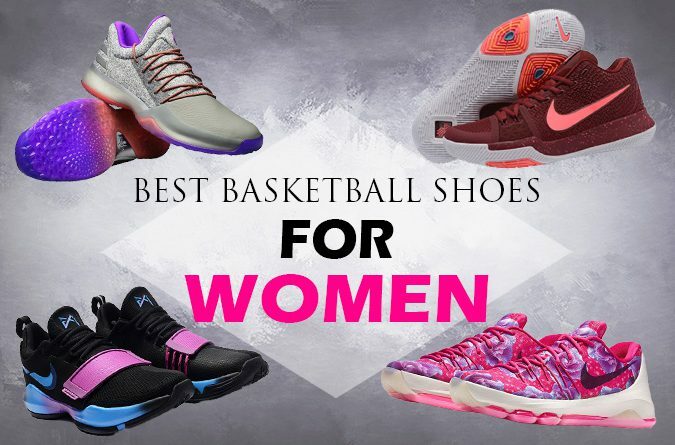 Hope you enjoyed my TOP 10 of “Best Basketball Shoes For Women”. ← adidas NMD City Sock REVIEW – A New Generation Sneaker? No doubt about it if there’s a size that fits.